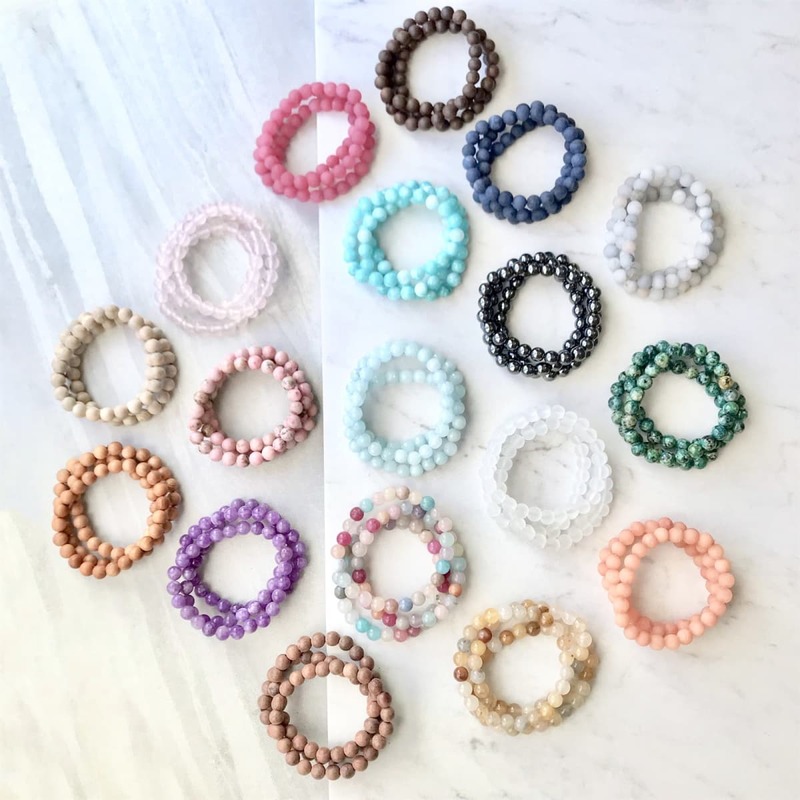 Head over to Jane where you can score this adorable Gemstone & Wood Stacking Bracelets for just $7.99 plus shipping. Shipping is $2.99 for the first item and $0.50 for each additional item. US only. Ships no later than Sat, Feb 16.